Water supply in Sierra Leone is characterized by limited access to safe drinking water. Despite efforts by the government and numerous non-governmental organizations, access has not improved much since the end of the civil war in 2002, stagnating at about 50% and even declining in rural areas. 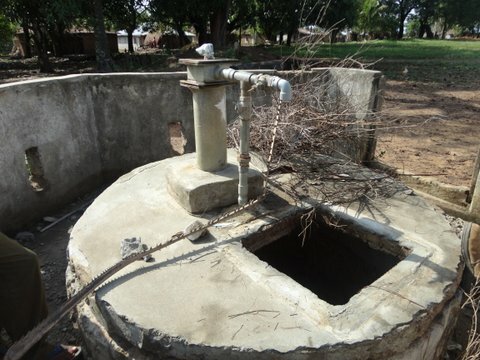 Compared to the 2000 survey, access has increased in urban areas, but has declined in rural areas, because facilities have broken down due to lack of maintenance. In 2012, the country experienced a cholera outbreak with 25,000+ cases reported with over 300 deaths. 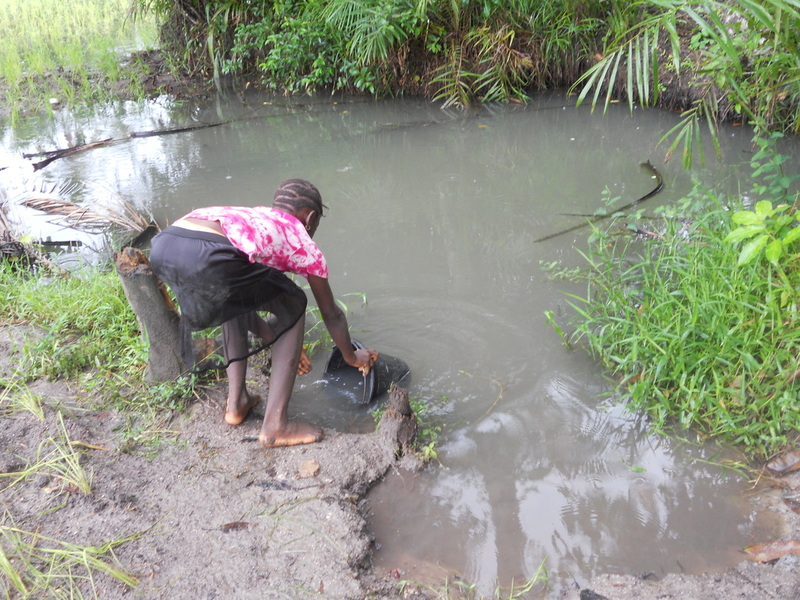 Diseases like cholera, diarrhea, intestinal parasites, eye infections, typhoid and skin diseases are all a result of drinking dirty, contaminated water and poor sanitation practices. 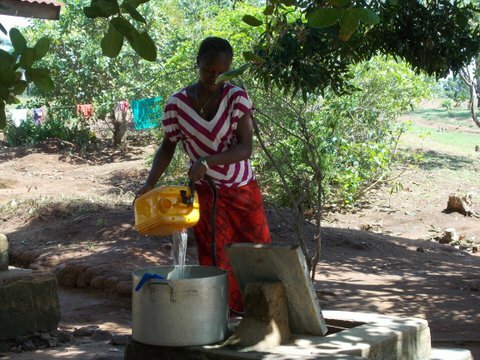 The principal objective of Mariatu's Hope is to improve safe water access in rural areas. 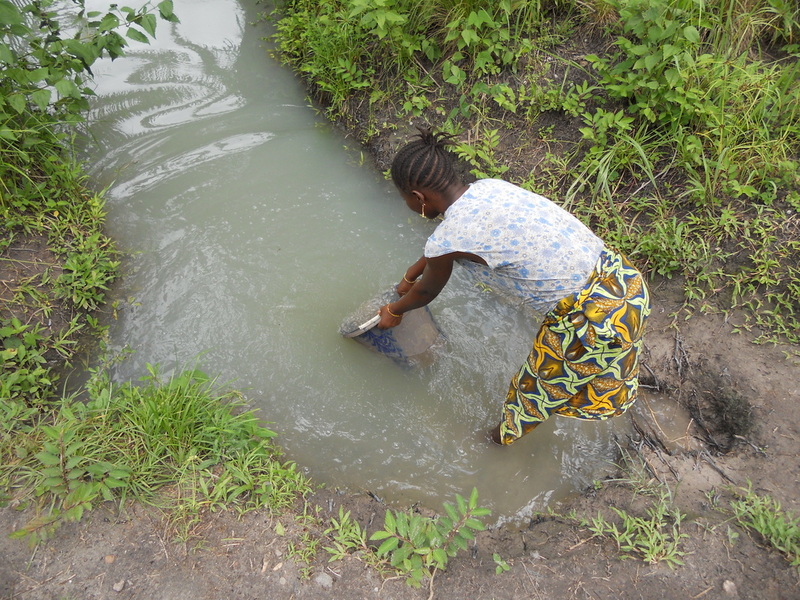 We work to improve sanitation practices and well maintenance through strong community engagement and training and implement health and hygiene education through the formation of community WaSH committees and develop school child health clubs. Through the WaSH committees, the child health clubs will be empowered and encouraged to train their respective communities on proper health, hygiene and sanitation practices. 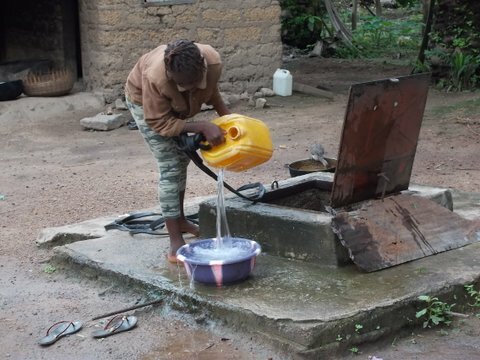 These are the every day water choices for most Sierra Leoneans.